Hadar Goldberg is a real estate professional with Keller Williams Luxury International in Palm Beach County. Her invitation to join the Keller Williams Luxury group is in large part due to her exceptional “white glove” concierge style service and professionalism, allowing her clients to close transactions seamlessly and with advantageous financial terms. 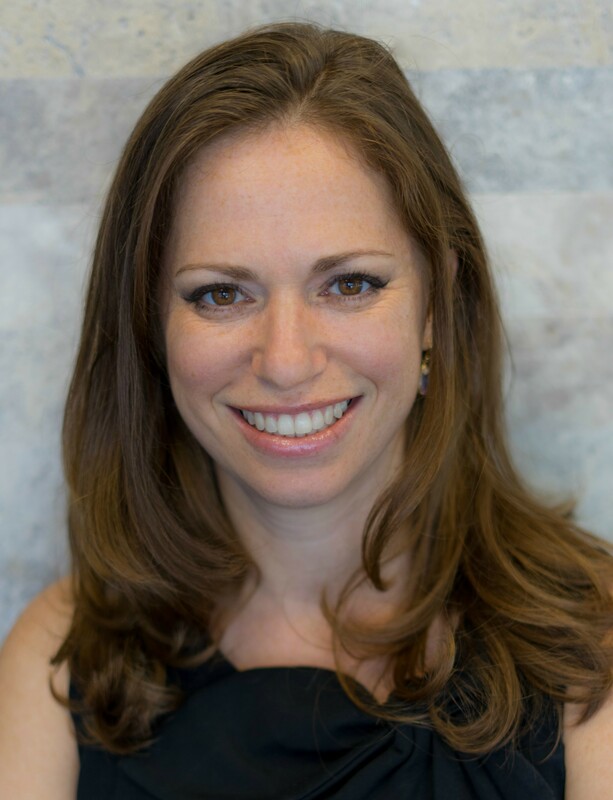 Only 1,700 of the 180,000 Keller agents worldwide are asked to join this elite group, and Hadar is honored to have the opportunity take her business to the next level by maximizing their specialized offerings. Hadar’s background centers around education having served as a history teacher in Palm Beach County for 20 years, and later transitioning to an executive leadership role for a virtual education program geared towards Michigan students. This combination of experience has provided Hadar a unique understanding for the neighborhoods and corresponding home values in Palm Beach County, coupled with technological proficiency for marketing programs including Google Clicks, Facebook ads, etc. to advertise listings. In addition to her professional experience, Hadar has a great deal of personal experience navigating Palm Beach County real estate managing her family’s investments. This includes 10 years sourcing, purchasing and managing investment property with a specialized emphasis on equestrian rentals. This unique niche and her extensive knowledge for location and valuation has lead Hadar to become one of Palm Beach County’s most trusted equestrian specialists. If you are looking to buy, sell or invest in Palm Beach County real estate, Hadar is eager to be of service to your family’s needs. 100% of her business comes from friends, family and past clients, many of whom would be happy to provide testimonials upon request.